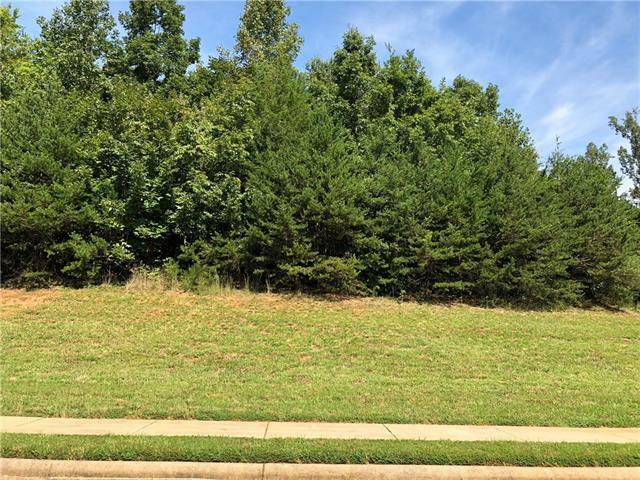 Beautiful lot located in the gated community of Rock Barn Country Club and Spa in the Oaks division. 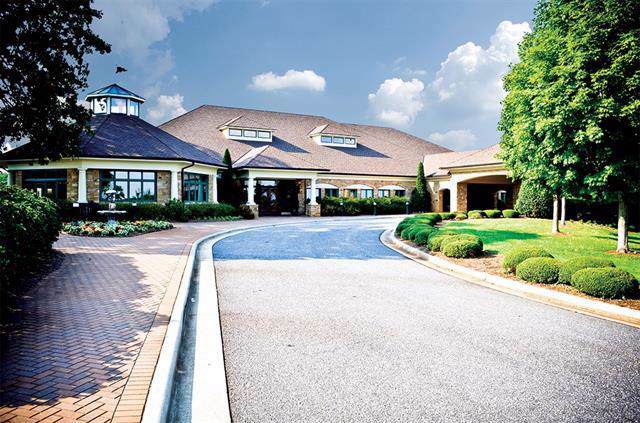 We offer a first class spa, two golf courses, two clubhouses, meeting and banquet halls, and fine and casual dining. 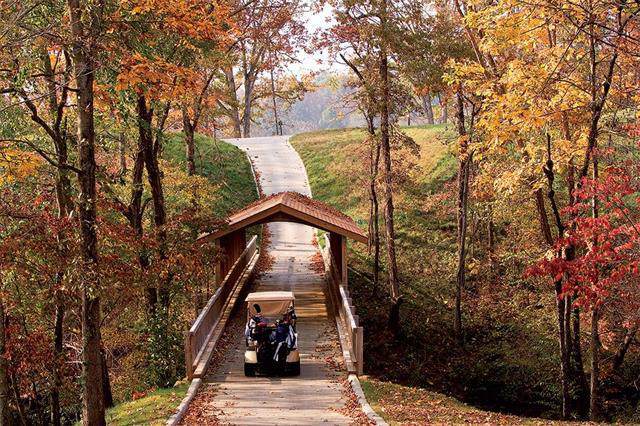 This is one of the most well known Country Clubs in the area with southern hospitality and first class service. Join the other residents in the clubhouse for a social gathering or in the lounge for some peace and quiet. Offered by Rock Barn Realty, Llc. Copyright 2019 Carolina Multiple Listing Services. All rights reserved.